In the Tin Plate Scrap Metal Shredder market, the most profitable scrap metal recycling process is currently used. The standard for recycling scrap metal in each steel company is the phase and purity, the price of one ton of waste iron and one ton of scrap metal scrap. The difference is more than a few hundred or even thousands of yuan, and the metal crusher production line that processes this scrap metal has a small investment and high efficiency, which makes it quickly occupy the market share of scrap metal recycling and processing in China. Our Scrap Crushing Machine For Sale has small footprint, low power consumption, low wear and low noise. Our metal crusher has small investment and low operating cost. 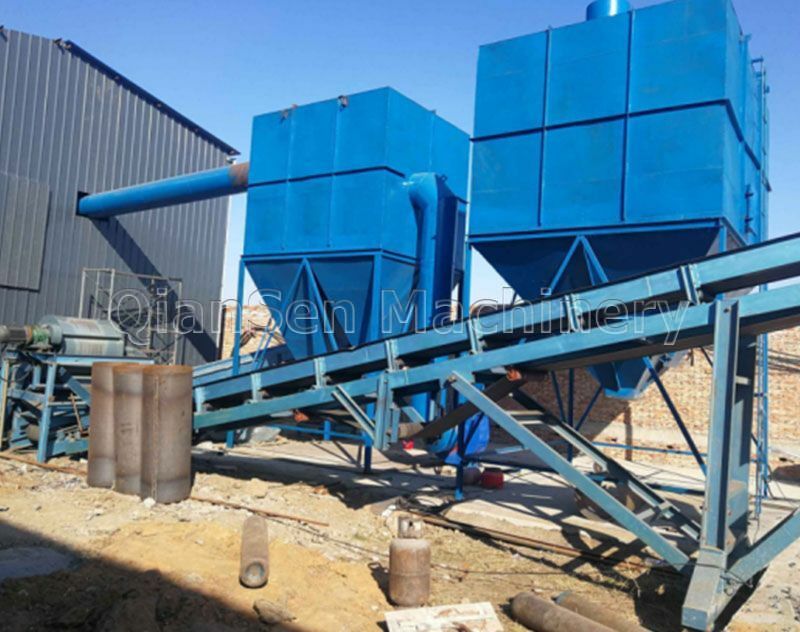 Our metal crusher has large capacity and high efficiency. Under this is our metal The technology and quality of the crusher are guaranteed. The metal crusher and the scrap crusher are all used in the process of centralized scraping and graded crushing to deal with scrap metal and scrap steel. Metal crushers and similar products under this concept The model is only one-third of its power consumption, but it can handle the production of 2 times or even 5 times. The finished product of the metal crusher under this concept is incomparable to similar models because His crushing process is fine enough, so the finished product effect is maximized, so whether it is investment or land occupation or post-maintenance is such labor-saving but can bring high-quality, high-purity scrap metal, scrap steel broken The effect is to increase the selling price and reduce the transportation cost for customers, which is the hottest metal crusher model on the market. Previous: Scrap Crushing Machine Performance Highlights!